I really like this trip. It gave me experiences for all climate conditions. It started from sunny and a bit hot walking. 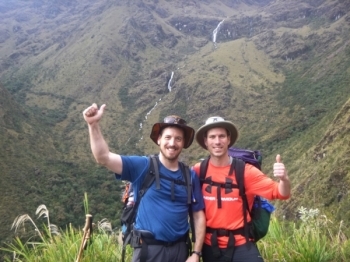 Thank you so much to Cesar and the whole team for an amazing time walking the Inca Trail!!. What a truly amazing experience. 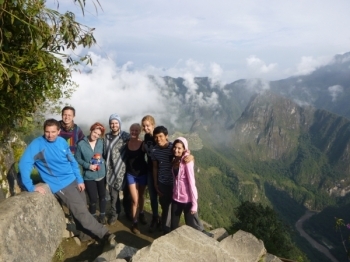 The last four days were so much fun, espcially because of the great guide and great composition of the group. The trail has been great. The weather is the only thing that could go wrong, as the crew is excellent. 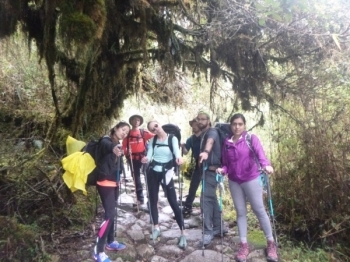 I decided to do this trek with in mind to deserve to be in Machu Picchu like the incas was. 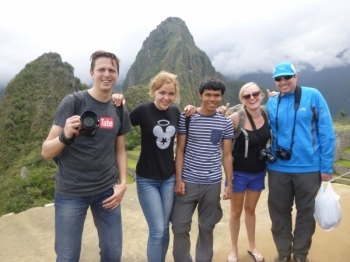 The project started 3 months earlier as a will to visit Peru and Machu Picchu Inca site. 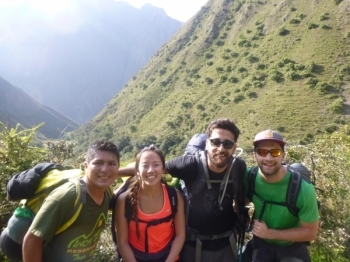 While doing days of researches on internet, we decided to choose Inca Trail Reservations to bring us to our goal. 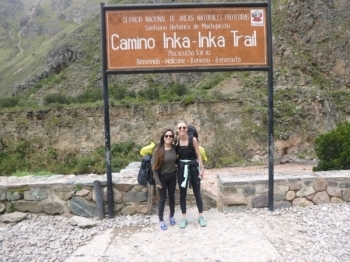 The idea of hiking up not one, but two mountains can be daunting for anyone who does not usually satisfy their adventure side. 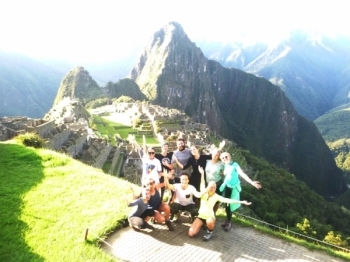 When we first decided to come to Peru and hike to Machu Pichu, all I was thinking about was conquering the mountain. 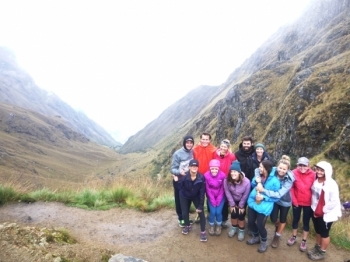 3 days ago I began a hike with 4 of my best friends up Machu Picchu - booked through Inca Trail Reservations. 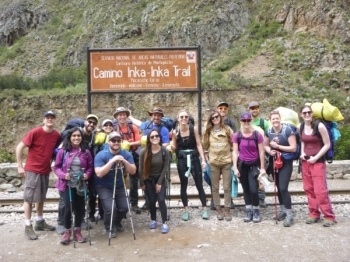 Thank you so much JC, Jimmy and the wonderful porters for making our Inka trail adventure so rewarding and fun. 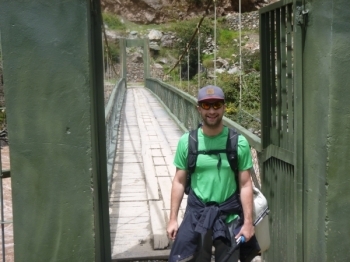 You looked after us all so well and made every trek seem like an achievement. We loved the jokes and the funny stories along the way. 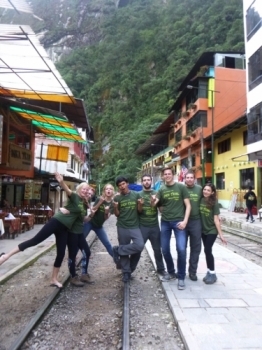 Amazing adventure with the best tour that I could ever go with . Great informative tour and Raul and Jose were amazing . 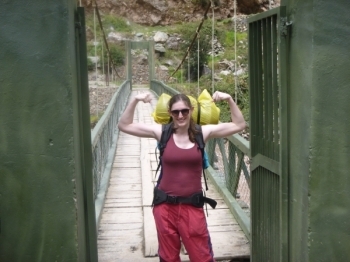 Our amazing adventure was very mdifficut and rewarding. The views were so spectacular and amazing. 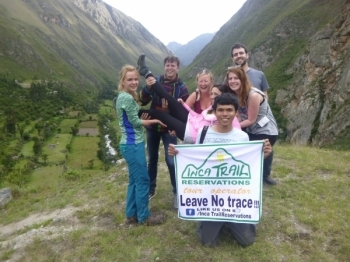 The trek is one of a kind and Inca Trail reservations made it a good experience. It was very well organized. 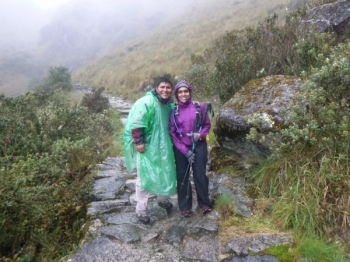 It was a very nice trip, the porters and tour guides were very organized. Food was far better than expected and made the trip very enjoyable.